Enhance your daily drive. 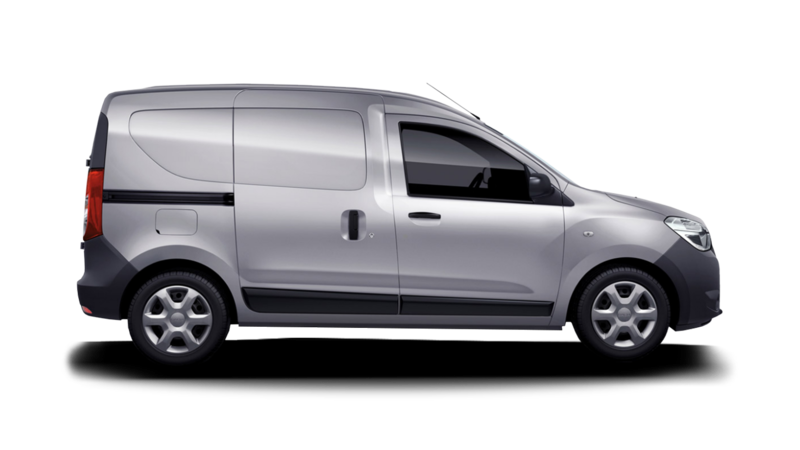 Stand out with your Renault DOKKER Van: a harmonious and dynamic utility vehicle with great design. Need space? 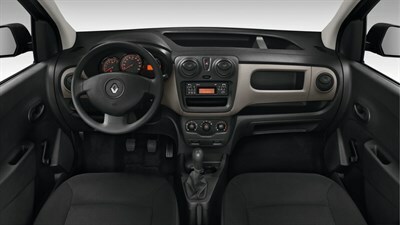 Renault DOKKER Van thinks big and is generous with its usable space. 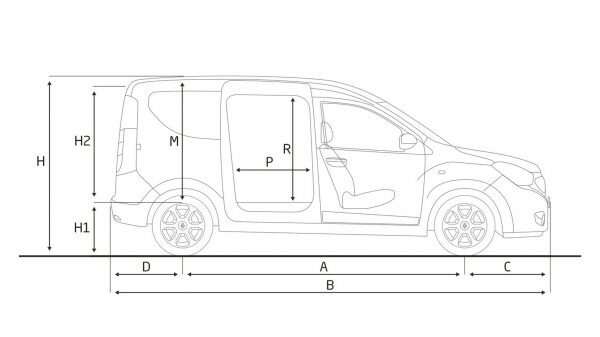 You can count on your Renault DOKKER Van. Sturdy and reliable in all circumstances to ensure your safety. 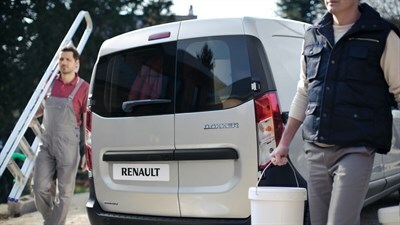 Will Renault DOKKER Van fit in your garrage? 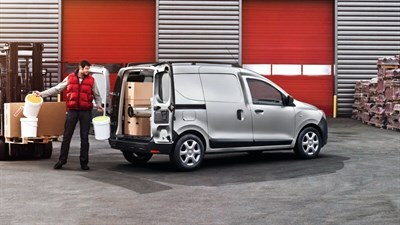 With Renault DOKKER Van, 600 kg of usable cargo capacity comes standard. Allowing you to load all the equipment you need! Keep control! 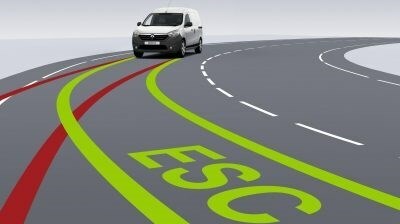 In risky driving conditions, electronic stability control helps you keep control over your vehicle.